Drake just shook up his Magic 8 Ball and it read: "All signs point to &apos;Fake Love&apos; being your next smash single." 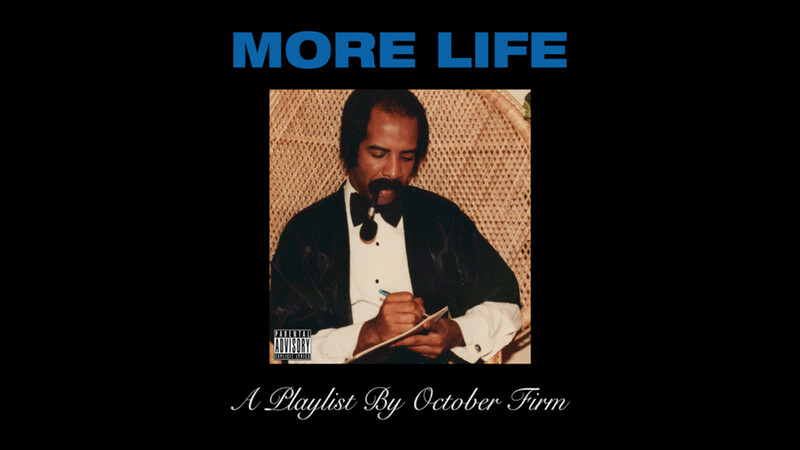 A mere 72 hours after premiering "Fake Love" on his birthday episode of OVO Sound Radio on Beats 1, Drake&apos;s latest single, one of three new songs that are slated to appear on his "playlist project" More Life this December, is already crushing the charts. As of Wednesday, October 26, the Vinylz and Frank Dukes-produced record is already No. 1 on both the iTunes Top 100 Songs Chart and the Apple Music Top 100 USA Chart, in addition to accumulating 5.4 million streams on Spotify, good for No. 9 on their Top 100 Tracks, in less than 48 hours since it was added to the streaming service. Drake&apos;s closest competition on both charts is, of course, himself, as "Sneakin&apos;," a 21 Savage-assisted street record, is currently No. 2 on both iTunes and Apple Music. 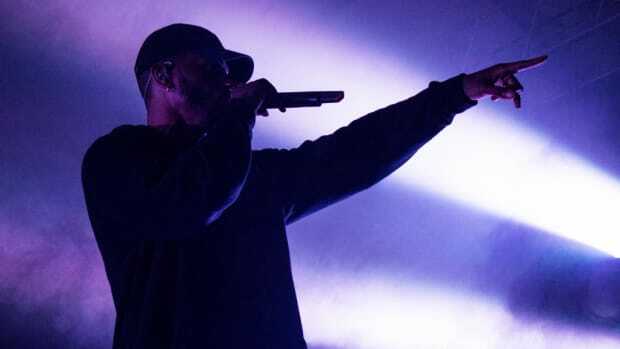 When Drake titled his next project More Life, he was probably talking about more record-setting achievements, more accolades, and more milestones.